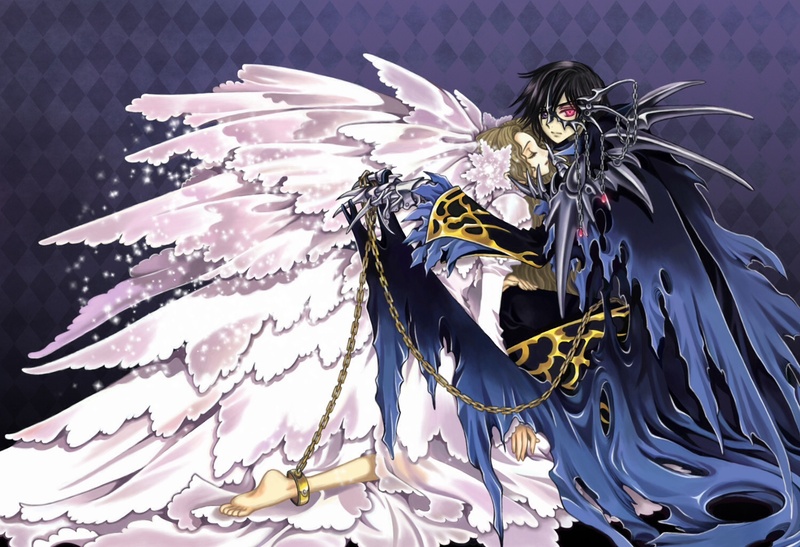 CODE GEASS x Tsubasa: RESERVoir CHRoNiCLE // Parody. . HD Wallpaper and background images in the Code Geass club tagged: photo clamp code geass tsubasa: reservoir chronicle parody fanart nunnally vi britannia lelouch vi britannia.